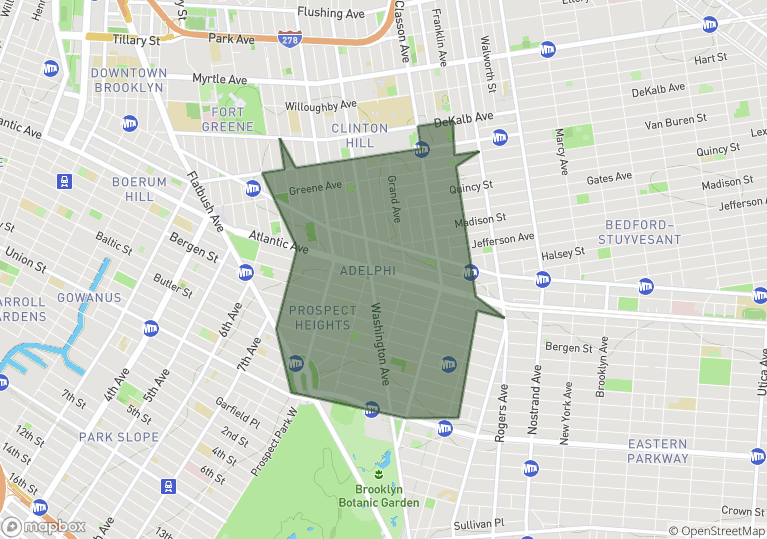 A quick view of the most influential metrics in Prospect Heights. View our selection of available properties in the Prospect Heights area. Check out the latest demographic information available for Prospect Heights. Learn more about schools near Prospect Heights complete with ratings and contact information. Browse through the top rated businesses in the most popular categories Prospect Heights has to offer. I had my home on the market with two other Realtors but recently sold it through Ed McNulty Realty. Ed was terrific as he guided us throughout the entire process. Ed McNulty helped me purchase my first home and he was very professional and knowledgeable. I highly recommend Ed for all of your real estate needs.